Plum District offers 1 Year National Geographic Little Kids/Kids Subscription from $8. To Purchase：Log in to Plum District, then choose eveywhere deal. Scroll down and then you will find National Geographic Little Kids/Kids Subscription. To Redeem: This is a voucher. You must fill out a form to redeem your voucher after your purchase (shown as the following picture). $8 for 1 Year National Geographic Little Kids Subscription(ages 3-6) via coupon code "2NATGEO". $10 for 1 Year National GeographicKids Subscription(ages 6-14) via coupon code "GeoKids2". 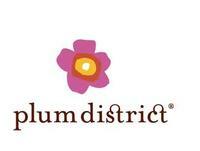 Plum District offers the 4 Disneyland Tickets + 3-Night Hotel Stay + $100 Food Voucher Vacation Package, for $650. Need to pay $90 booking fee first. Get 20% off via coupon code "RED20". Plum District offers the LEGOLAND + San Diego Zoo Family Vacation package, for $632. Update: get 20% OFF via coupon code "RED20". Plum District offers the Peel-and-Stick Chalkboards ($39.99 value) for $9 with $3 for shipping. Deal expires 1/1 at 03:00 am EST. 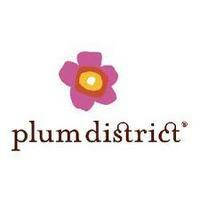 Plum District offers 30% off entire site via coupon code "PUMPKIN30". Plum District offers a $50 Little Tikes Credit for $25. Kindly sign in to see this offer; scroll down to see it in the third row. Coupon code "JENN20" drops it to $20. It cannot be applied toward shipping, but most items receive free shipping. The credit must be redeemed by February 13, 2014. Plum District offers $20 for $40 To Spend at Gilt.com or GiltCity.com. PlumDistrict currently offers 20% off with code: "LASTCHANCE20"
Plum District offers $20 for $40 Toward Custom iPhone or iPad Cases with Your Favorite Photo. Today only (Oct 8), PlumDistrict currently offers 20% off with code: "Columbus20"
Plum District offers 20% OFF via code JULY4TH. 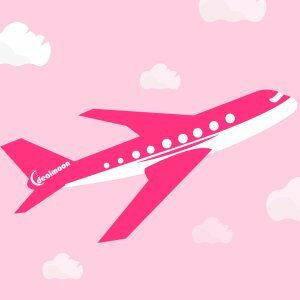 Promotion code is only valid for a single purchase per person. PlumDistrict currently offers 20% off with code: "MOON20"
For first time customers only, Plum District offers a $10 Gap Gift Card for $10. 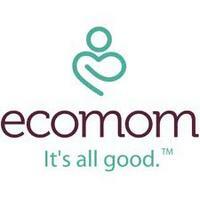 Coupon code "GapMom" drops it to $5. The card expires December 31. Deal expires March 22 at 3 am ET.